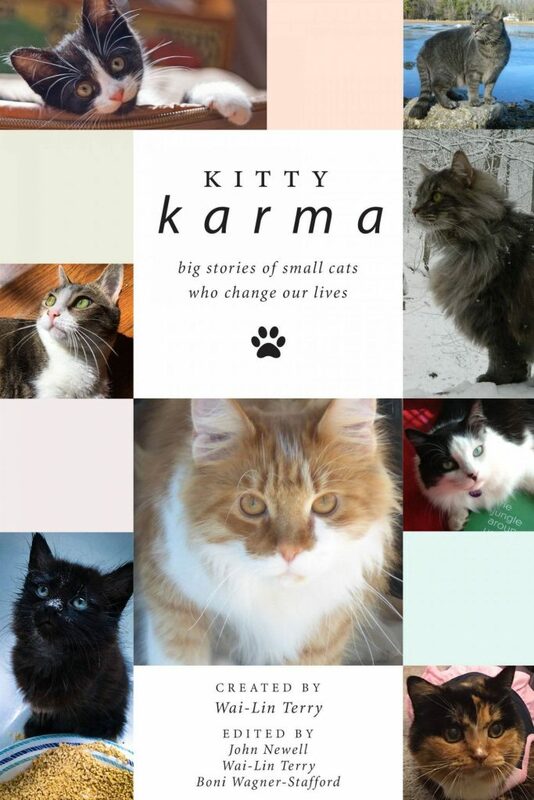 Check out Kitty Karma: Big Stories of Small Cats Who Change Our Lives, a new book that features 29 heartwarming stories about how cats change lives, including one from the Goathouse Refuge! 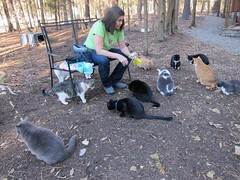 Net proceeds from the book will be donated to charities dedicated to the welfare of abandoned, homeless, ill, and disabled cats. « Vote for Us in Best of the Triangle 2018!